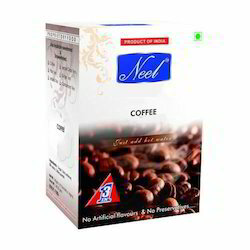 Prominent & Leading Manufacturer from Mumbai, we offer chocolate coffee premix, instant choco coffee premix, cappuccino coffee, cappuccino premix powder, cappuccino instant coffee premix and instant vanilla coffee premix. 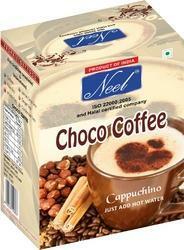 Coffee is the largest consumed beverage in the world, sold in almost all countries of the world. It is brewed from the roasted seeds, typically called coffee beans, of the coffee plant, from which it derives its name. It is grown and cultivated in over seventy countries across the world. Green unroasted coffee beans are one of the most traded agricultural commodities in the world with the primary exporters being Latin America, Southeast Asia and Africa. After water, it is regarded as one of the most consumed drink in the world. In order to keep pace with never ending demands of the customers, our company is instrumental in offering Cappuccino Coffee. 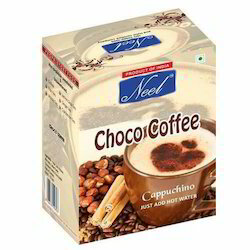 In order to keep pace with never ending demands of the customers, our company is instrumental in offering Cappuccino Premix Powder. 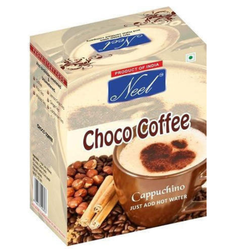 In order to keep pace with never ending demands of the customers, our company is instrumental in offering Cappuccino Instant Coffee Premix. 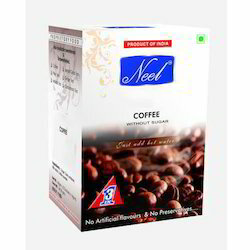 Super high quality Arabica coffee infused with natural cardamom extract. Cardamom is widely used in Finland for confectionery and baking and is a flavour that the Little family have grown up with. Did you know that Cardamom pods have been ground with coffee for thousands of years in Arabian countries, so you could argue this makes it the original flavoured coffee? 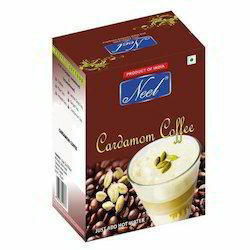 Therefore, having a Cardamom coffee in our range is a no brainer. It’s not for everyone, but give it a try - it’s a pretty spectacular flavour combination. 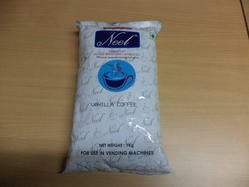 Freeze-dried Arabica coffee, natural cardamom flavour. Packed in a factory that handles nut oils.